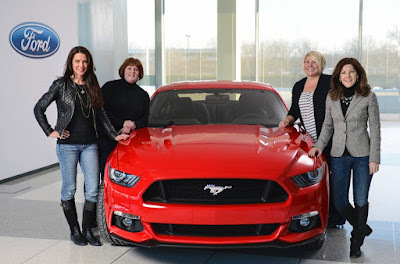 The Ford Mustang has added yet another award to its trophy case: Women’s Performance Car of the Year 2016. Up against a staggering 294 competitors, the Mustang emerged as the top performance car in the Women’s World Car of the Year awards. The awards are determined by 17 judges across 14 countries – the only vehicle honors in the world granted by a panel made up entirely of women. Mustang’s closest contender was the critically acclaimed Ford Focus RS, with just one point separating the two.